Conclusion: It is quite obvious the mainstream media is a mouthpiece for pro-vaccine corporate interests. These shrill outcries against vaccine activists by the mainstream media represent propaganda and yet another example of the information war between vaccine manufacturers and the public. Don’t be deceived and fooled by the propaganda. DeStefano, Frank, et al. 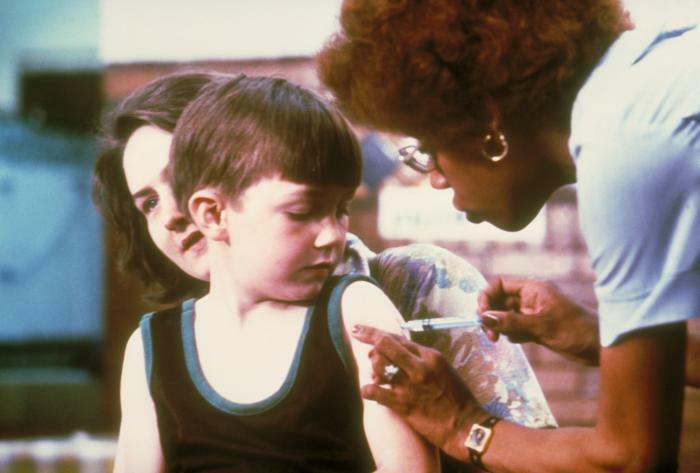 “Age at first measles-mumps-rubella vaccination in children with autism and school-matched control subjects: a population-based study in metropolitan Atlanta.” Pediatrics 113.2 (2004): 259-266. The post Measles Autism and Vaccination in Somalis in Minnesota appeared first on Jeffrey Dach MD.